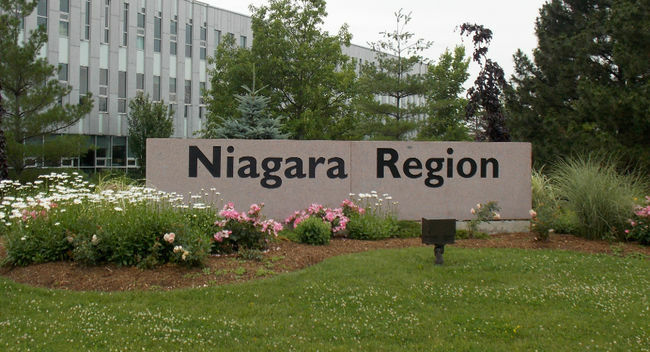 We could be in for a bit of a tax hike in the Niagara Region. Regional Councillors are going to look over a draft budget Thursday evening and it comes with a 5.8 percent property tax increase. Regional departments managed to keep their spending below 2 percent. But increased spending for transit, the waterfront and cultural improvements drive the budget up by 4.7 percent. It hits 5.8 percent once you factor in the Niagara Regional Police budget. If it is approved, the average homeowner with a home valued at $267,711 will pay $84 more on the regional portion of their property tax bill.